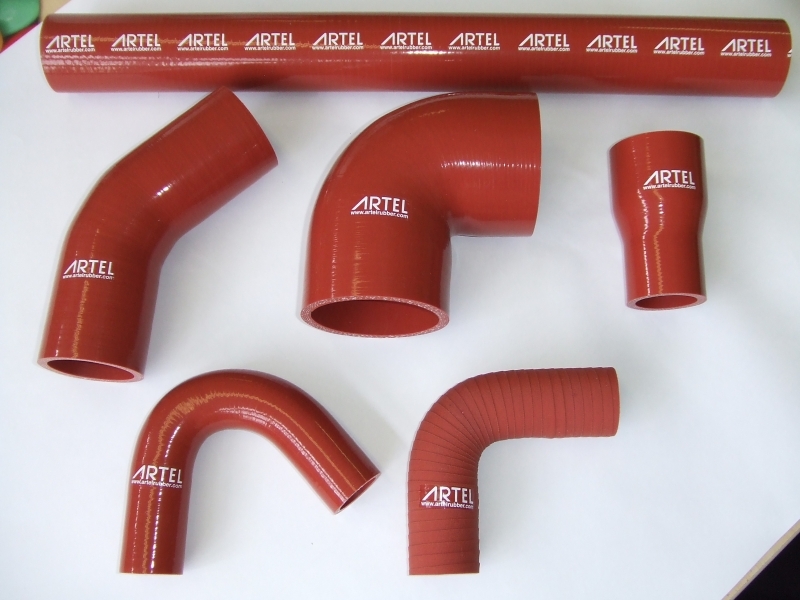 At Artel, we were one of the first in the world to develop OAT (Organic Acid Technology) hoses. 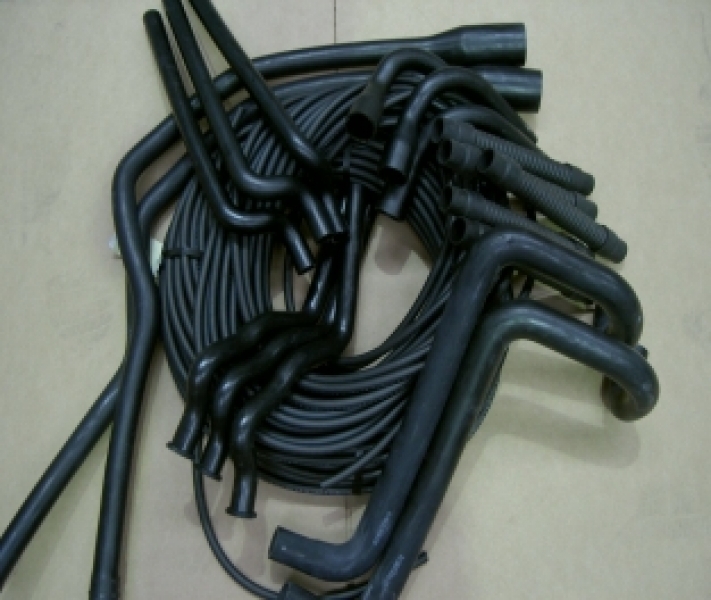 We are the leaders in the field in developing new hoses for the bus and truck market. 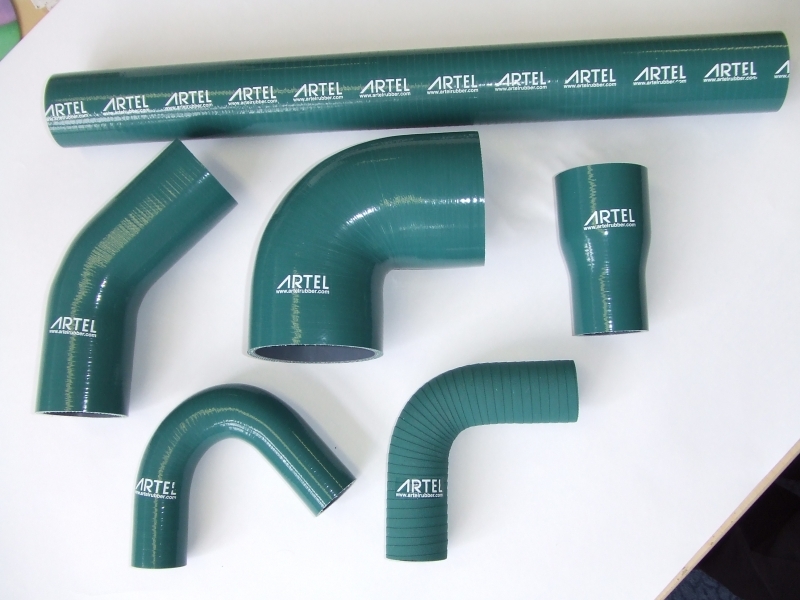 We were the first company in the world to offer a 5 year warranty on hoses in the truck and bus range. 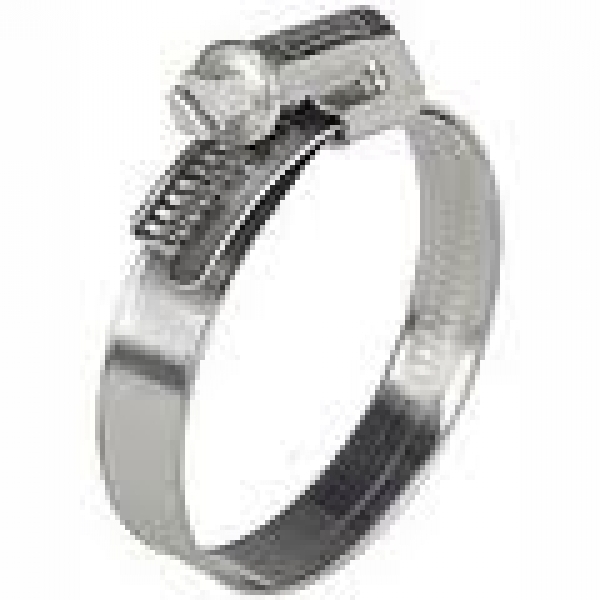 We can offer convoluted, straights, elbows and other shapes for your requirements. 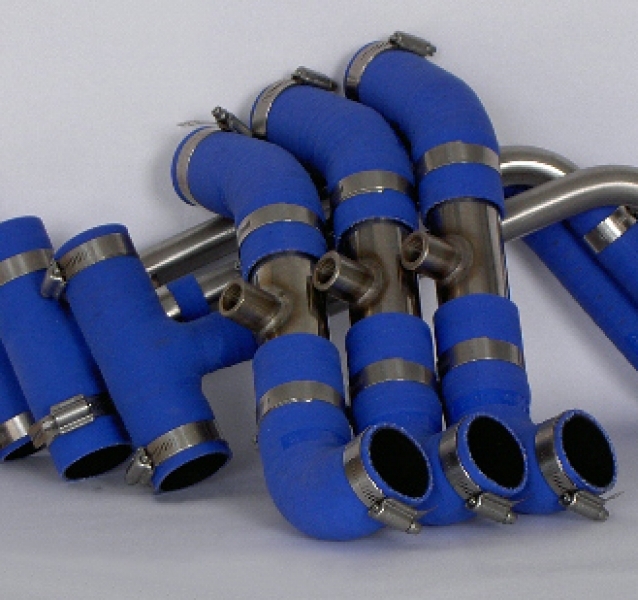 Whether its for spares or full production runs. 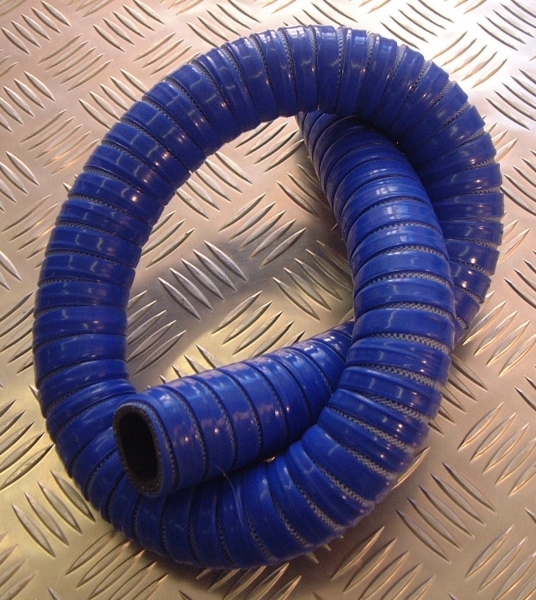 Our hoses can withstand extreme temperatures when other suppliers simply cannot compete, this is why we are the Number 1 company.